Dirt, grime, and bacteria easily find their way onto our favorite pieces of furniture, sofas, love seats, recliners and dining room chairs. Stains come with everyday use, but that doesn’t mean they need to stay. 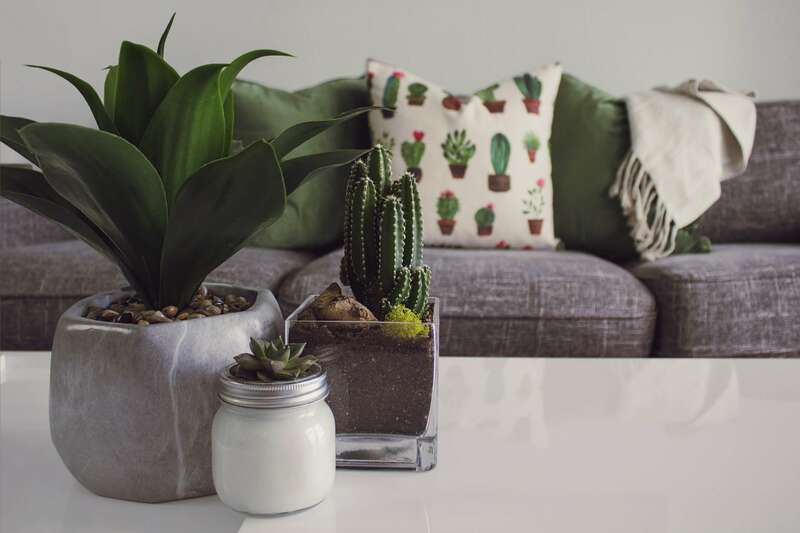 Whether you have kids or pets, frequently host friends and family or simply enjoy your home, you know your upholstered furniture is being put to good use. Dust, pollen, germs, food crumbs, stains, and blemishes are impossible to avoid. However, McGeorge Brothers Chem-Dry of Kansas City can provide you with a deep, gentle, and refreshing upholstery cleaning. Our specialized furniture cleaning process helps extend the life of your furniture and is both safe and healthy for your kids and pets. 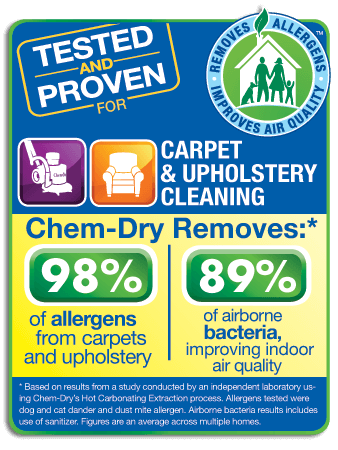 Chem-Dry’s secret to healthy and effective upholstery cleaning is in the power of carbonation. Our carbonated cleaning solution uses millions of tiny bubbles to release dirt and stains from the upholstery fibers. Envision millions of tiny bubbles working away to break up the dirt and grime trapped deep within the fibers of your upholstered furniture. Our fabric-cleaning equipment gently agitates the fabric and then whisks away any unwanted odors or stains. Our safe and non-toxic carbonated cleaning solution, The Natural®, revitalizes your furniture for a fresh, healthier, and longer lasting clean. Additionally, it doesn’t contain any soaps or detergents that can leave behind a sticky or dirt-attracting residue. With Chem-Dry, your upholstery stays cleaner longer. Support a local family-owned company! McGeorge Brothers Chem-Dry is owned and operated in Kansas City, MO.